Thank you to all the Partnership members for their attendance, and for Matthew Bills of Harborough District Council for hosting this partnership meeting. It was great to see so many faces from the Market Harborough Environment Group, and the Market Harborough in Bloom volunteer groups in attendance. 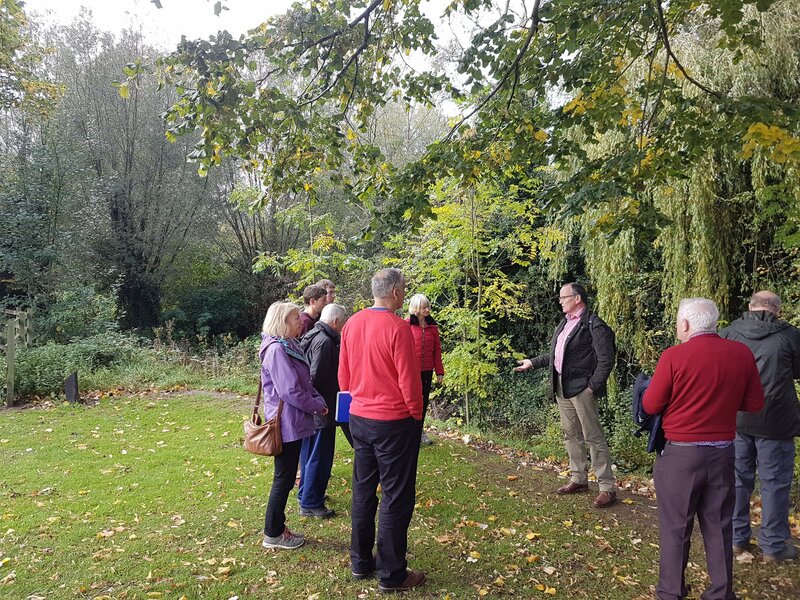 I believe we all learnt a lot from each other and thoroughly enjoyed the site visit of the Welland Valley Partnership’s past work in Market Harborough.